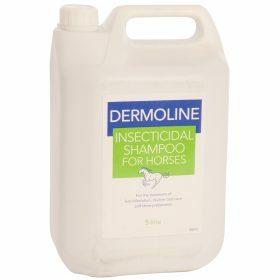 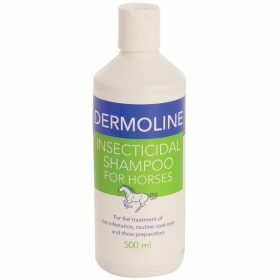 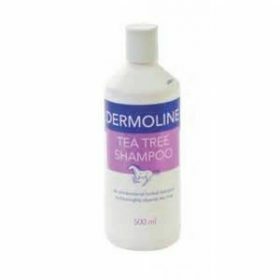 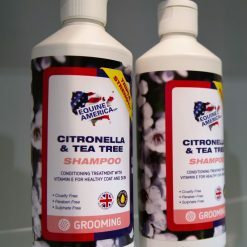 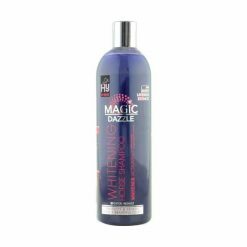 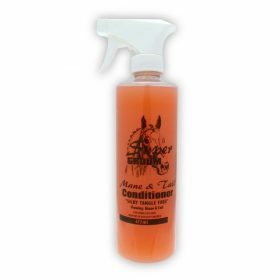 Whether for everyday use or show preparation, shampoos and conditioner products are essential. 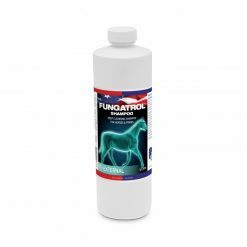 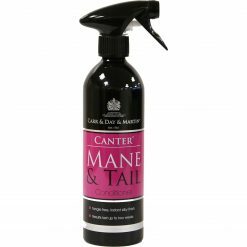 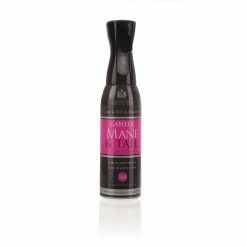 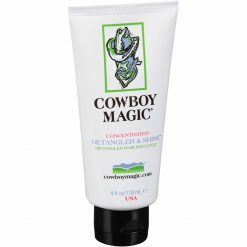 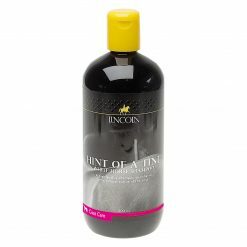 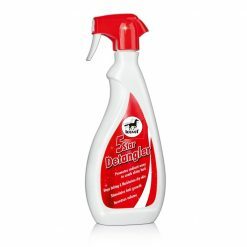 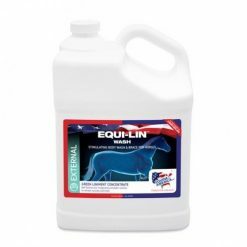 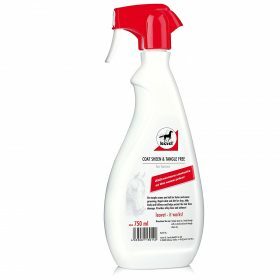 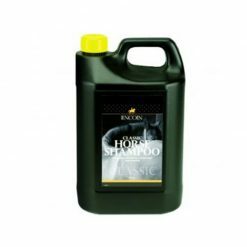 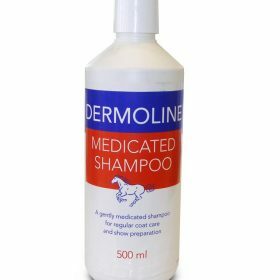 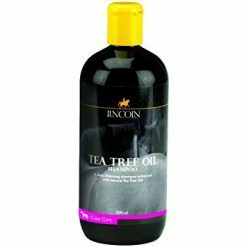 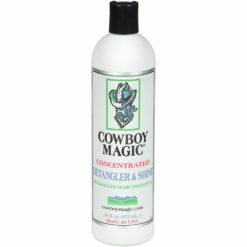 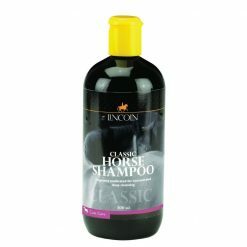 Shop our products like Mane and tail, coat, and stain remover, to ensure and maintain that glossy healthy coat. 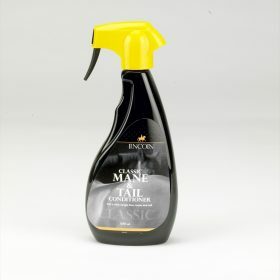 Brands such as Supreme products, NAF and Carr Day and Martin.